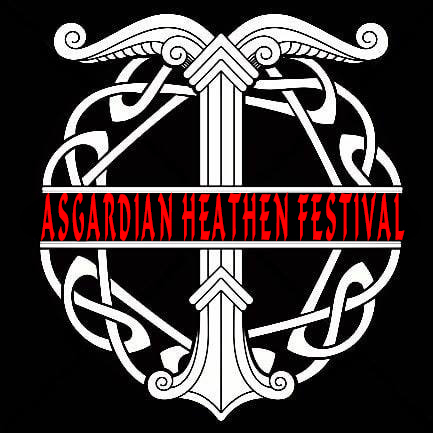 The 4th year of the biggest gathering of Heathens in the UK, where friendships can be renewed, new ones made, and this year..... perhaps a touch of heathly competition too. Grants entry for 1 Adult (14+) on Friday 16th August 2019, between 12:00 and 00:00. NO CAMPING included in this ticket. Grants entry for 1 Adult (14+) on Saturday 17th August 2019, between 09:00 and 00:00. NO CAMPING included in this ticket. Grants entry for 1 Adult (14+) on Sunday 18th August 2019, between 09:00 and 19:00. NO CAMPING included in this ticket. Grants entry for 1 Child (2-13) on Friday 16th August 2019, between 12:00 and 00:00. NO CAMPING included in this ticket. Grants entry for 1 Child (2-13) on Saturday 17th August 2019, between 09:00 and 00:00. NO CAMPING included in this ticket. Grants entry for 1 Child (2-13) on Sunday 18th August 2019, between 09:00 and 19:00. NO CAMPING included in this ticket. Grants Entry for 1 Adult (14+) from Saturday at 09:00 - Sunday at 19:00. CAMPING overnight included in this ticket. Grants Entry for 1 Child (2-13) from Saturday at 09:00 - Sunday at 19:00. CAMPING overnight included in this ticket.